Origin Tropical Asia and Queensland (Australia) which is widely cultivated in water gardens. 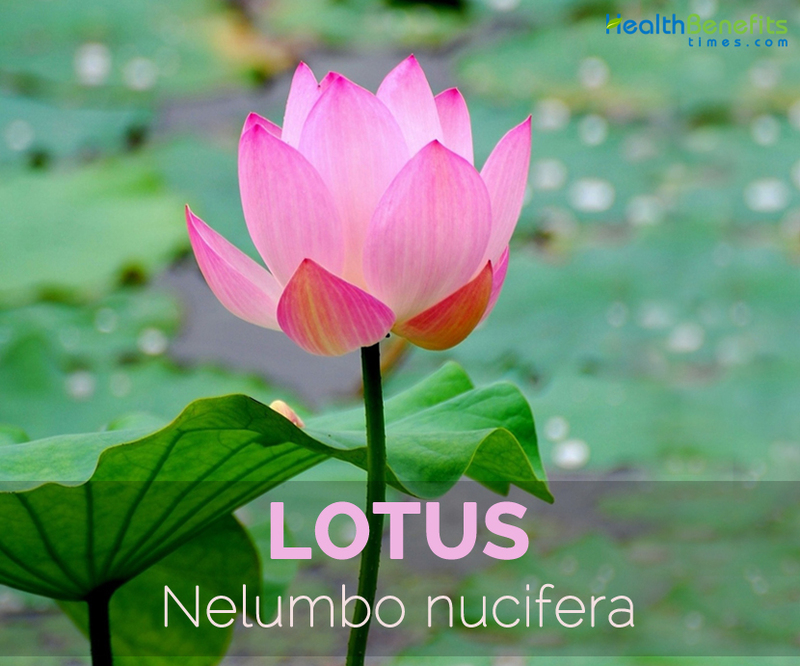 Nelumbo nucifera, under the more common names of the Hindu Lotus, Egyptian Bean, Lotus, Indian Lotus, Lotus Bean, Sacred Lotus, Oriental Lotus, Water Lotus, is a perennial flowering aquatic herb which are found on the fresh water. It has floating leaves and rooted plant, grows about 150 cm high. The plant rises from the rhizomes which are planted in the soil. It is many petaled flowers which grow in the range of white to rosy. These flowers rise above several centimeters on thick stems above the water. It is the member of Nelumbonaceae family native to Tropical Asia and Queensland (Australia) which is widely cultivated in water gardens. Lotus lives over a thousand years. It grows in a warm-temperate to tropical climates. Some varieties of Lotus are: Asiatic, Chawan Basu, Chinese Double Rose, Momo Botan, Mrs. Perry D. Slocum, Perry’s Giant Sunburst, Rosea Plena and Sacred Pink. In the 18th century, it has been introduced in Europe as a water lily but today it is found all over the world in modern botanical gardens. 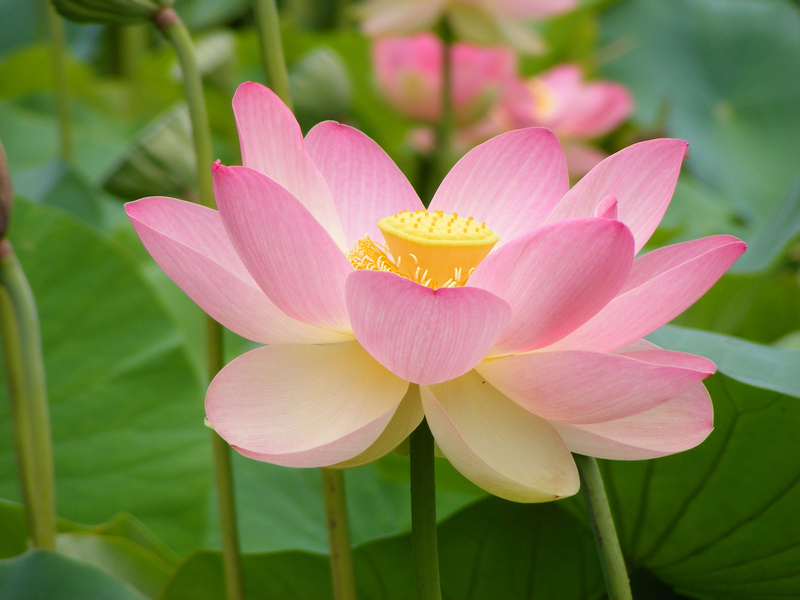 Lotus plants are typically cultivated in Japan, Australia, India, China and Iran. The lotus flower is also regarded as a symbol of purity and beauty in both Buddhist and Hindu religions. It is illustrated in religious pictures and texts. During 1999, it was served in China as an industrial crop. 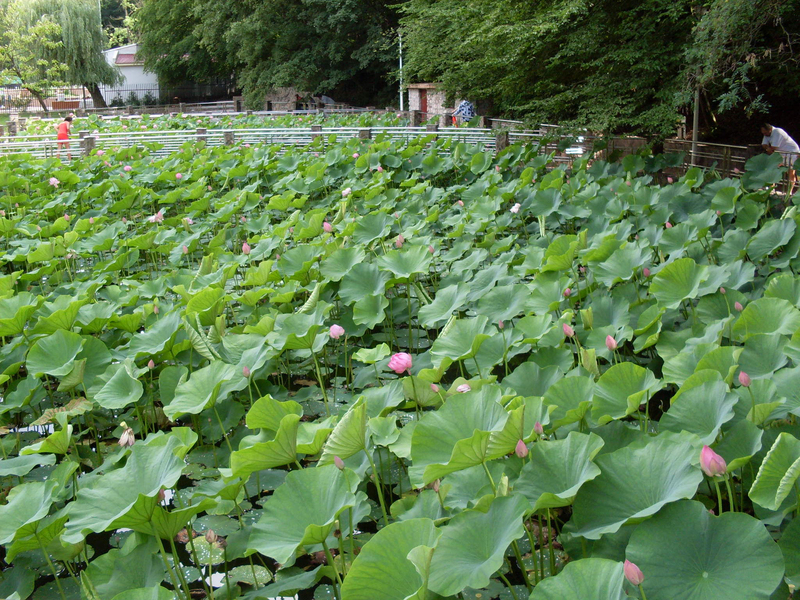 Lotus was cultivated for more than 1000 years in Japan which was introduced from China. 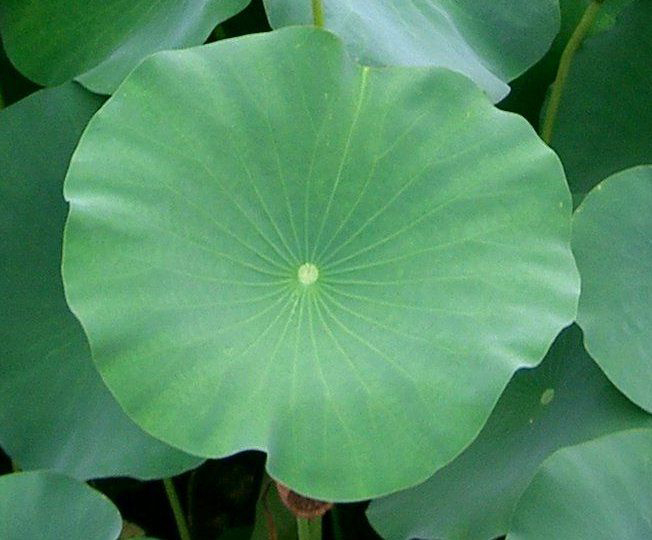 Lotus is perennial, rhizomatous and aquatic herb which usually grows to the height of 150 cm and has a horizontal spread of 3 meters. The roots are long, slightly round from white to reddish and brown. The leaves are large which float on the surface of water. The leaves are water repellant, orbicular, concave-cupshaped with 60 cm as a diameter. The stems are thick which bears flowers several centimeters above the water. The flowers are hermaphrodite, oblong elliptic to obovate, about 10-25 cm diameter and are sweet scented. Petals are white to rosy and numerous. Flowers bloom in the morning and closes in the evening. 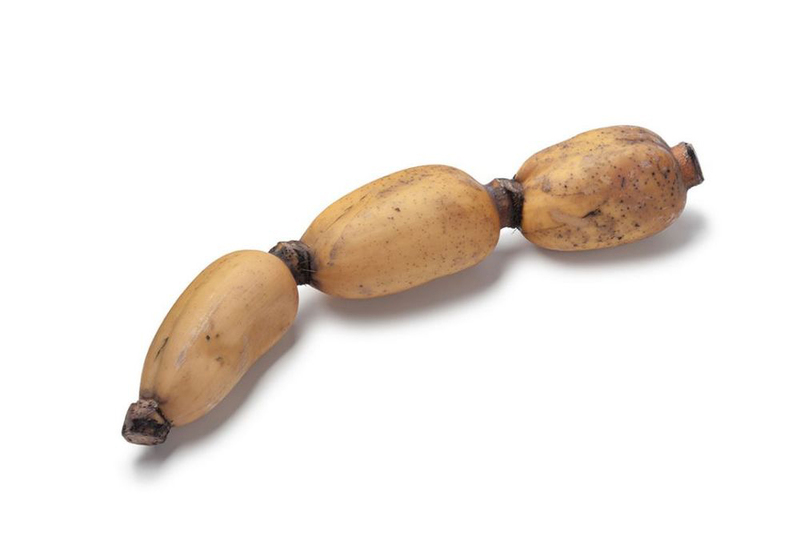 The fruits are like nuts, oblong-ovoid, brown, glabrous with the size of 1.0–2.0 × 7–1.5 cm. The fruit possess the black, hard and ovoid seeds. Lotus seeds are sweet edible seeds of lotus flower ans is a good source of nutrients, vitamins and minerals. It is commonly known as makhana in India and is small, round and white or off-white in appearance. 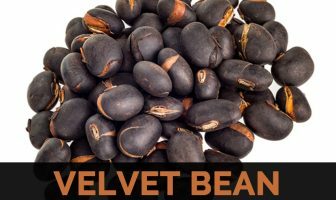 They are low in saturated fats, sodium and cholesterol; high in magnesium potassium, thiamine and phosphorus and are used in desserts, rice porridge, soups and stir fry dishes. Click here for nutritional value and health benefits of Seeds. The serving of one cup measuring 60 gm contributes 0.95 gram of protein, 0.04 gram of total fat and 1.9 gram of dietary fiber. It serves 16.4 mg of Vitamin C, 0.13 mg of Copper, 0.131 mg of Vitamin B6, 0.54 mg of Iron, 47 mg of Phosphorus and others. 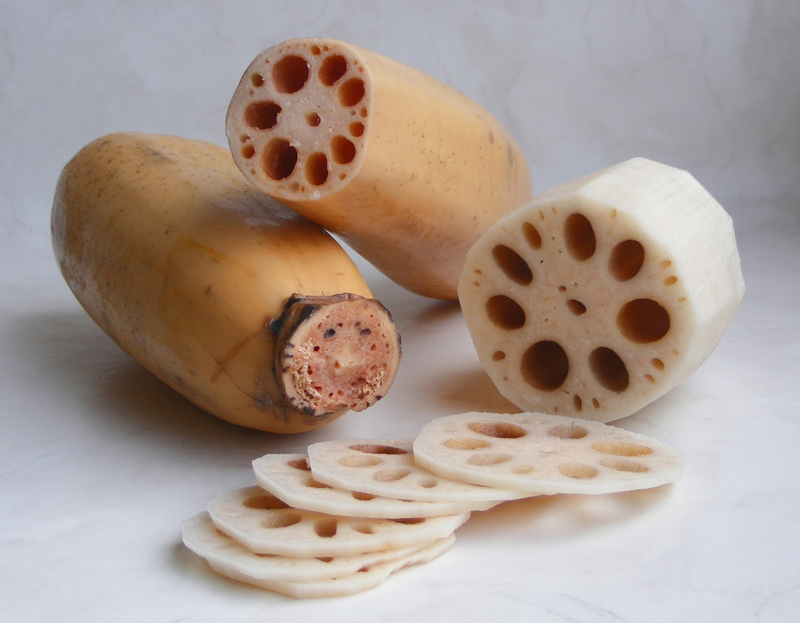 Lotus root is composed of 48.85 gram of water and 0.3 gram of total sugar. All parts of the Lotus plant are edible and provides numerous health benefits. The lotus root is used to treat various health ailments and to add seasoning to the food. It is composed with several vitamins, minerals and nutrients. Due to the richness in Vitamin C, it benefits the body in various ways. The ample amount of potassium helps to reduce fatigue, heart problems, irritability and high blood pressure. Minerals such as iron assist in producing red blood cells. The dried mature seeds are used as tonic or sedative. The embryos (dried) are used as sedative and haemostatic. The dry stamens are used as an astringent. The dry leaves are used as hemostatic. In Japan and China, the leaf is used to treat summer heat syndrome. In traditional Chinese drug, embryo is used to cure insomnia, overcome nervous disorders and cardiovascular diseases. In traditional Chinese medicine, the leaves are used as a treatment for haematemesis, haemoptysis, epistaxis, metrorrhagia and haematuria. 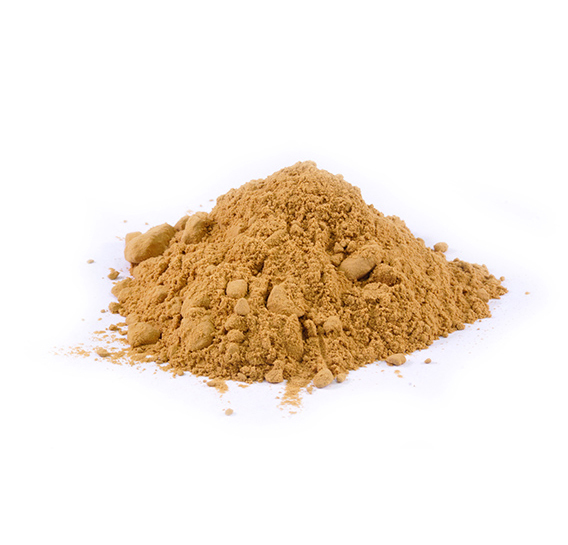 Roots are used in traditional Korean medicine as antiproliferative and antidiabetic remedy. Seeds are used to treat cancer, tissue inflammation, leprosy and skin diseases on folk medicines. It is also used as antiemetic, cooling agent and poison antidote. The seeds and fruits are used to treat hyperdipsia, halitosis, dermatopathy, menorrhagia, fever and leprosy. The rhizomes are used to treat pharyngopathy, spermatorrhoea, pectoralgia, small pox, leucoderma, dysentery, diarrhea and cough. In Ayurvedic medicine, the stem is used to treat strangury, leprosy, vomiting, nervous exhaustion and skin diseases. In traditional Chinese herbal medicine, seed is used as an antiobesity therapy. Leaves possess astringent and diuretic properties which are helpful in curing sweating, fever and strangury. In Malayan medicine, Lotus is used as a tonic for fever. 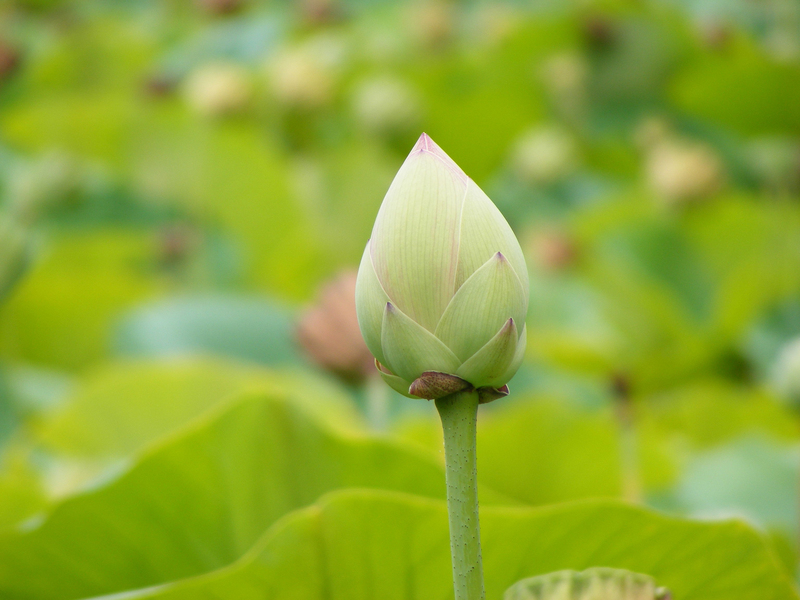 In Java, Lotus is used as an astringent and to treat vomiting and diarrhea. In China, Lotus is used in facial cosmetic. In India and Indonesia, the juice extracted from the peduncles and petioles are used to treat diarrhea. The seeds are used in Vietnam as a cure for dysentery, leucorrhoea, spermatorrhoea, insomnia, palpitation, anorexia and general debility. The leaves are used to treat bloody stools, gingival, haematuria and subcutaneous haemorrhage. The stamens are helpful for metrorrhagia, spermotorrhoea, haemoptysis and insomnia. 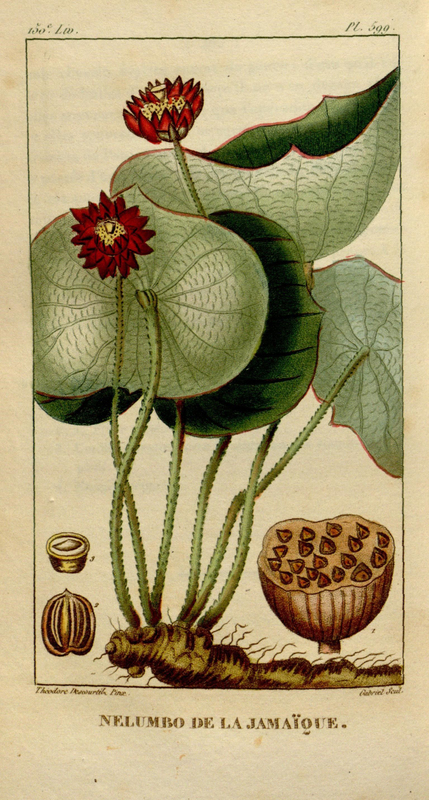 The whole plant of Lotus is used as an antidote for mushroom poisoning. Lotus is regarded as a religious flower in Buddhism and Hinduism. The Lotus is correlated with the sun in Egyptian mythology because it opens in day time and closes during night. The fruits are a conical pod with seeds which is found in the holes of pod. The petals are replaced by flat-topped seed pod when it falls which is divided into compartments such as wasp’s hive. Nelumbium luteum is the American Lotus which has small, pale flowers. Nelumbium nelumbo which is the Indian or Chinese Lotus has pink flowers. Lotus is the national flower of Bangladesh, India and Vietnam. Nelumbium caspicum Fisch. ex DC. Calories 40 Kcal. Calories from Fat 0.36 Kcal. Calories 85 Kcal. Calories from Fat 1.08 Kcal.